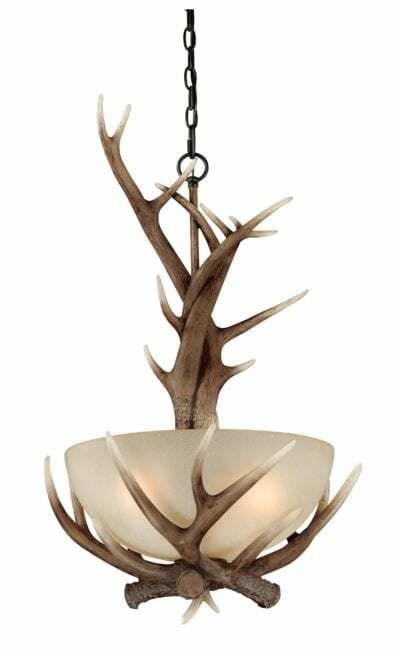 Inspired by what draws us to the great outdoors, the Rustic style is reminiscent of a classic cabin in the woods, and the lighting reflects that natural appeal. 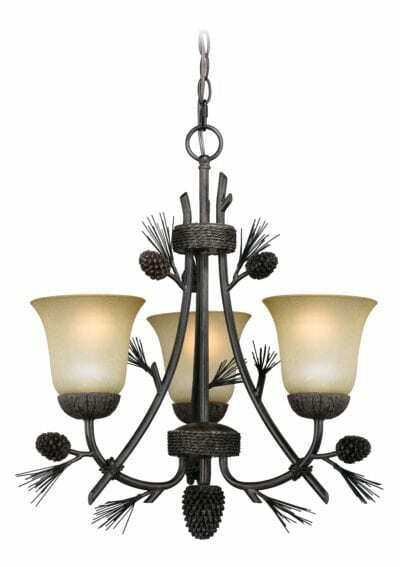 Not only does the inside of your house deserve great lighting to accent and complement your style, but so does the outside of your home. 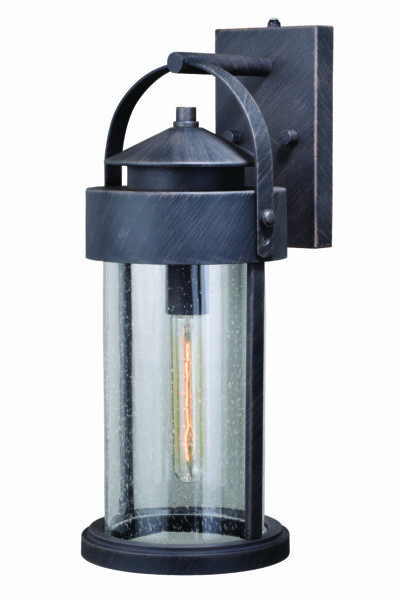 Outdoor wall lights enhance the beauty of your home‘s unique details while providing safety for your surroundings. You have many options to choose among: from between decorative lanterns to functional security lights and architectural wall washes. 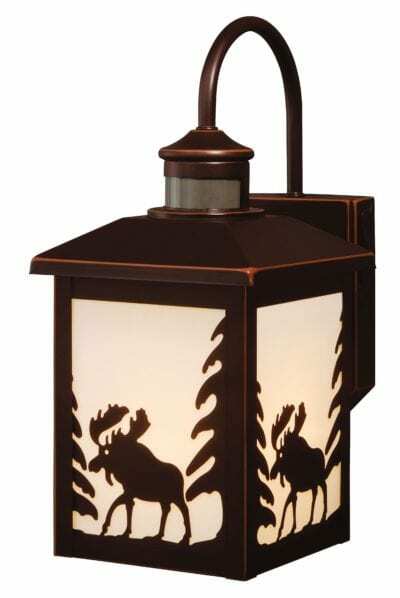 And there‘s an added bonus — many outdoor styles also work well as wall lights on the inside of your home.